Congee, a Chinese rice pudding, is easy to make with the Anova Sous Vide Precision Cooker. This sweet cinnamon and sugar variation — which is vegan and naturally gluten-free — is one of our new favorite desserts. 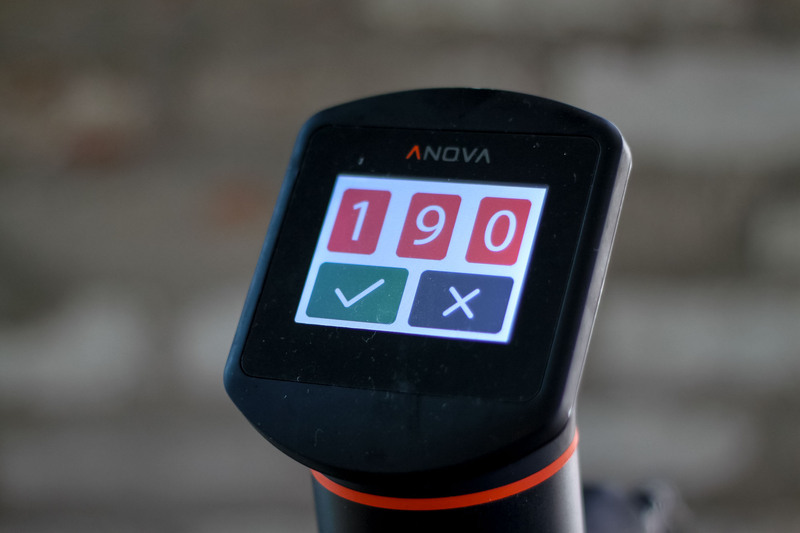 Set the Anova Sous Vide Precision Cooker to 190°F. Seal rice, water, coconut milk, sugar, and pumpkin pie spice in a zip or vacuum bag and cook for 1.5 hours. Remove the congee and season with salt.